dont worry, i’ll say it.. Madd!!!!!!!!!!!!!! 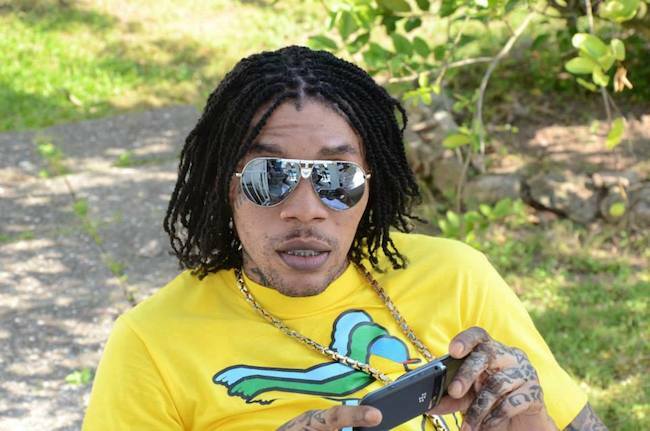 who tired of world boss liff up and get kick up.